Reaching a milestone of network growth across India, AccorHotels announced that it has reached its 45 hotels and resorts milestone with the recent openings of Hotel Formule1 in Nashik and Chennai. 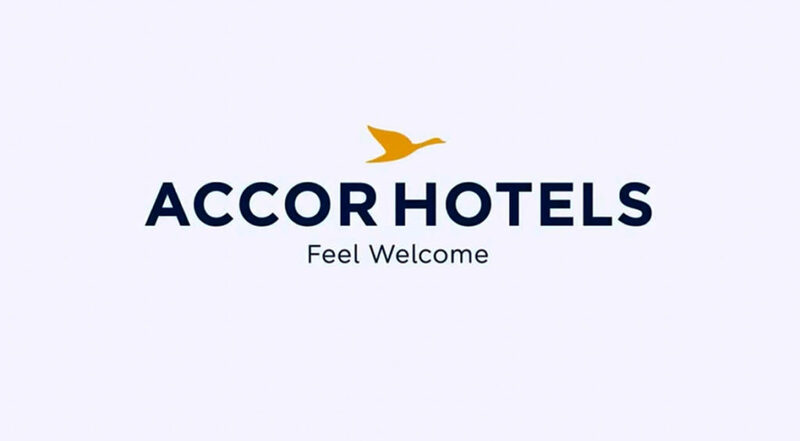 Accor said that the openings have led to the brand operating in 18 cities with the portfolio ranging from luxury and mid-scale to in-demand economy brand segments. Accor stated that 10 of AccorHotels globally acclaimed brands have a presence in India, with Ibis Styles making its debut earlier in 2016 with the opening of a 197-rooms hotel in Goa. Bringing its network growth to over 55 properties, the company said it will continue to accelerate its pipeline for 2017 which will see an additional 10 hotels. In 2016, AccorHotels completed a decade of operations in the country. Its openings in 2016 include Ibis Chennai City Centre, Mercure Hyderabad KCP, Grand Mercure Mysuru, The Bheemili Resort managed by AccorHotels, Ibis Hyderabad HITEC City, Ibis Styles Goa Calangute, Hotel Formule1 Nashik and Hotel Formule1 Chennai. The acquisition of FRHI resulted in the addition of two brands – Fairmont Jaipur and Swissôtel Kolkata, to the AccorHotels growing portfolio. Across its 10 brands, the group now has an 8,000 room inventory, which includes Fairmont, Sofitel, Pullman, Swissôtel, Grand Mercure, Novotel, Mercure, Ibis, Ibis Styles and Formule1. 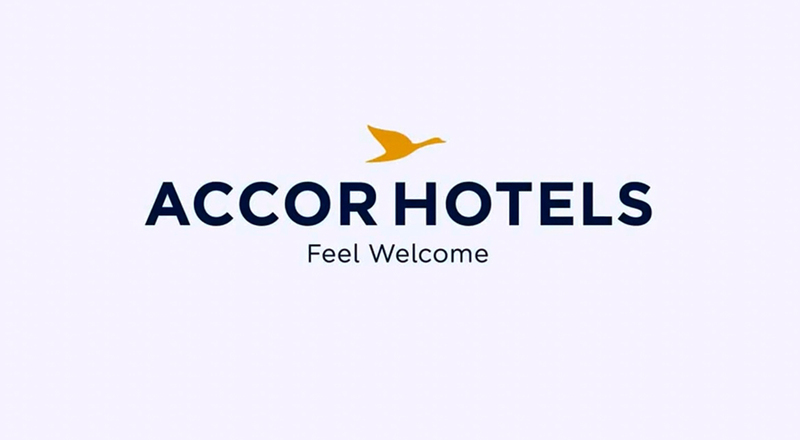 AccorHotels said its growth strategy in India is led by its focus on the mid-scale segment with the Novotel brand which celebrated its 10th anniversary in India in 2016 and the popular in-demand economy brand, Ibis. There are currently 28 hotels operating under the Novotel and Ibis brands across various key cities in India.